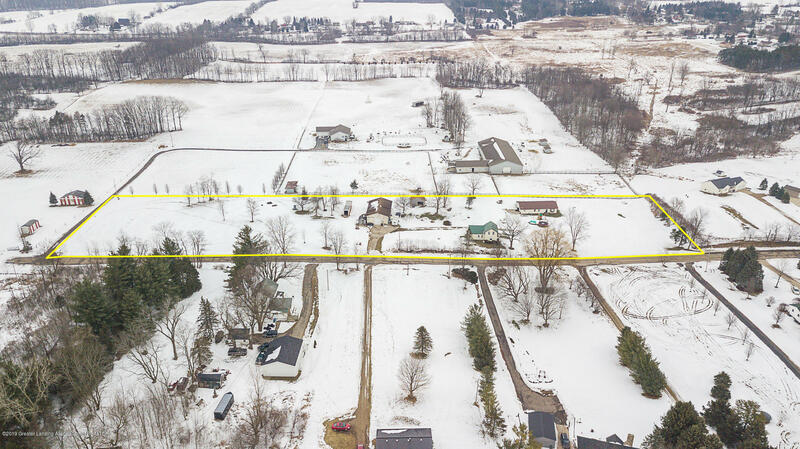 This 4.20 acre parcel features 2 homes. 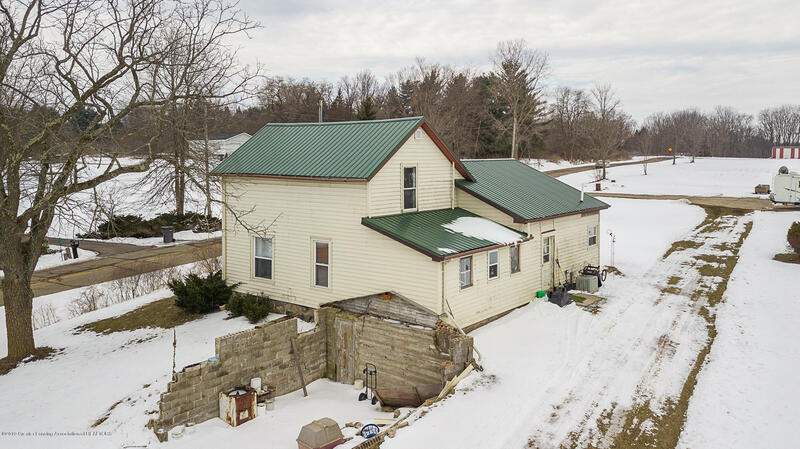 4687 is the main house which features a new steel room, newer high efficiency furnace and windows, a newer water heater and pressure tank on the well. 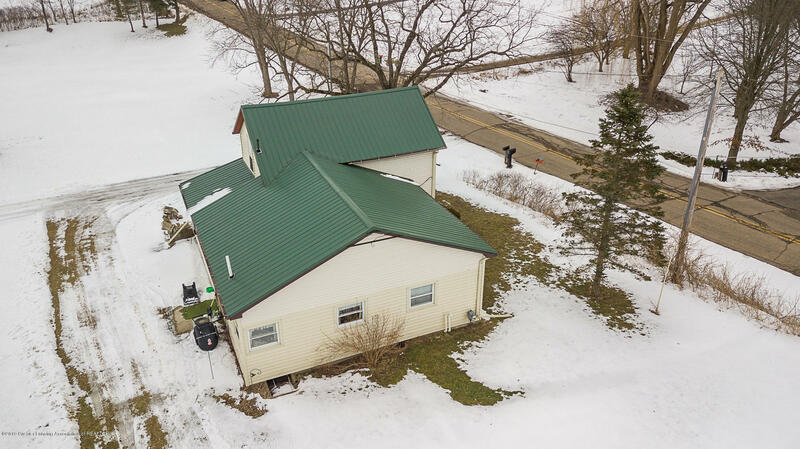 The main house also features a Culligan water softener and an iron filter. 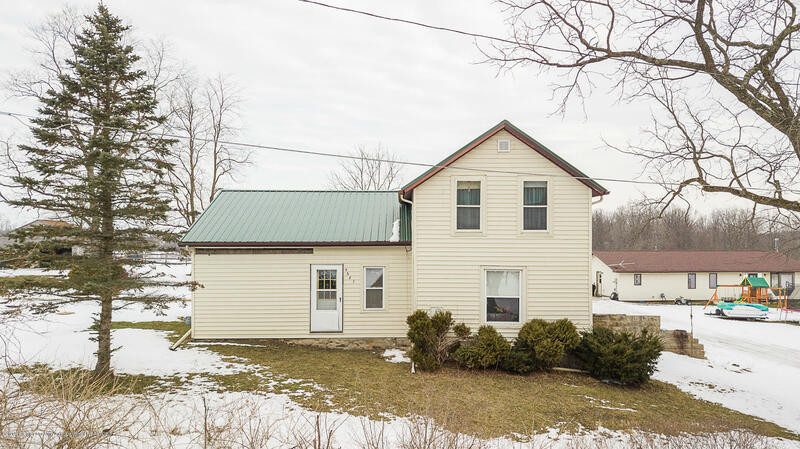 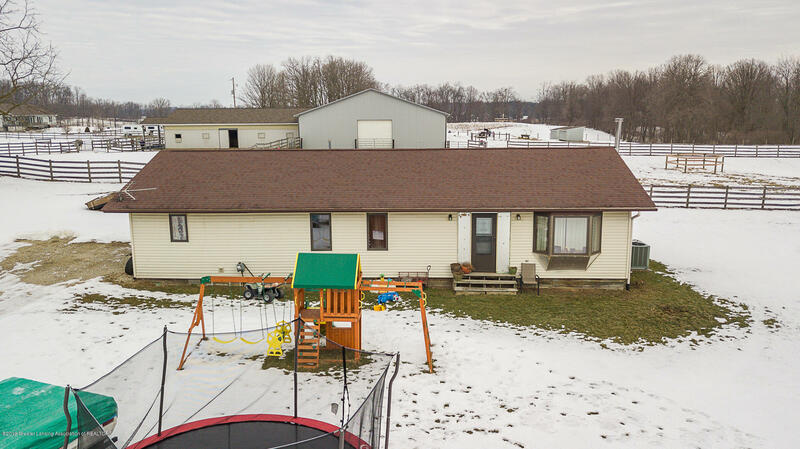 4869 is the second home on the property, it is 1,568 square foot manufactured home on a crawl space and features 3 bedrooms and 1 bathroom with vinyl siding. 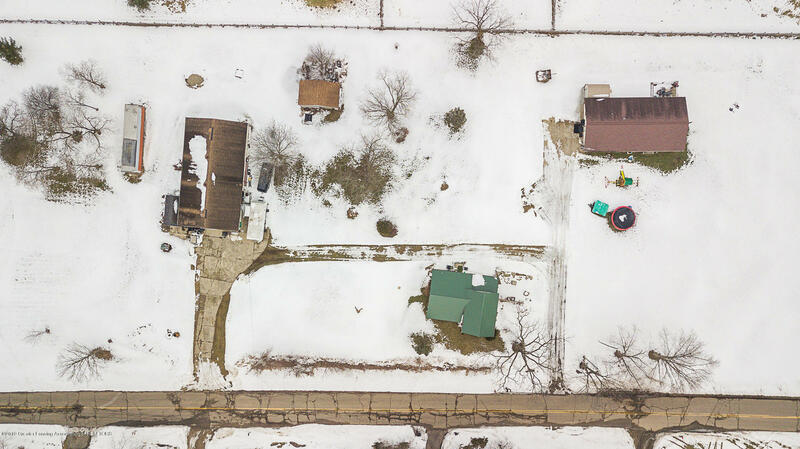 Each home has its own septic system, one well is shared by both homes. 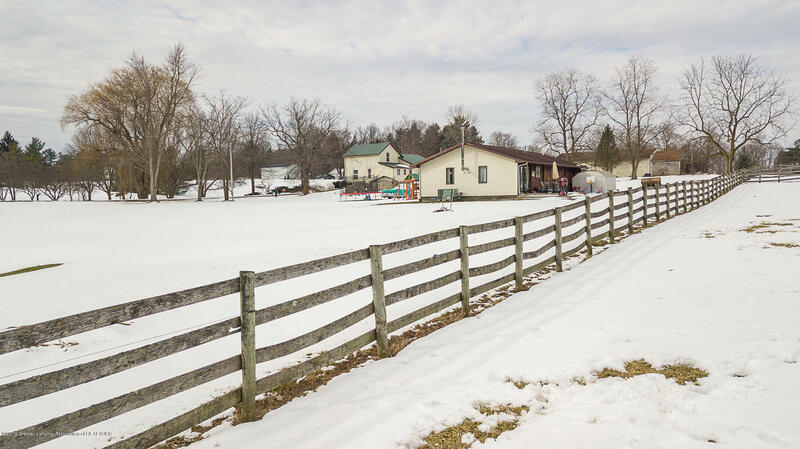 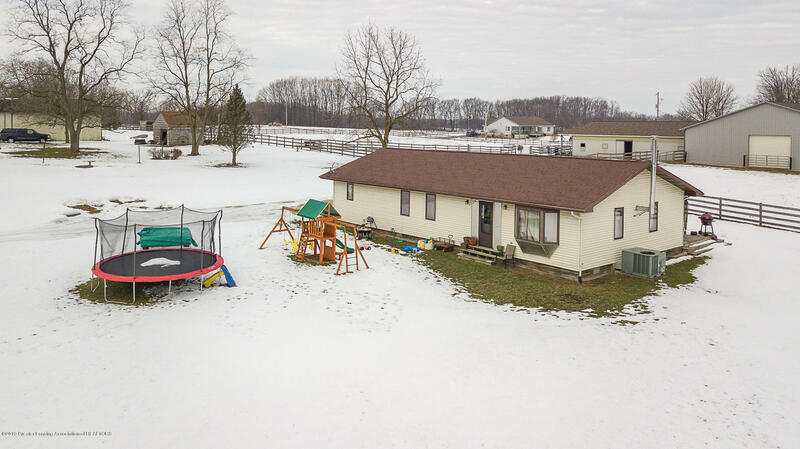 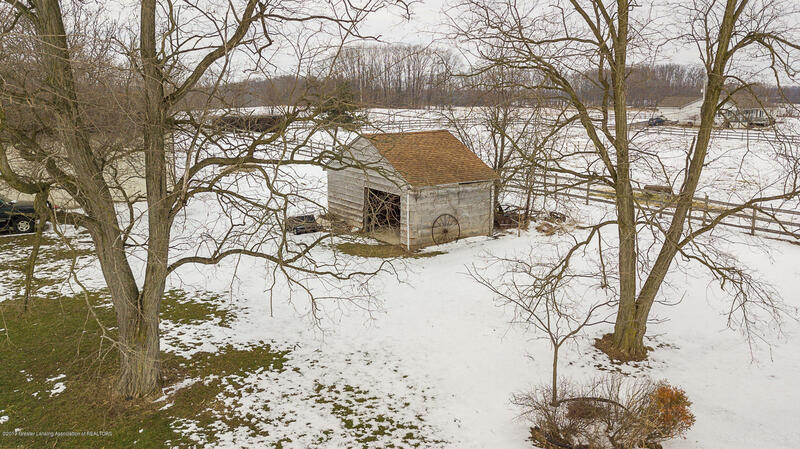 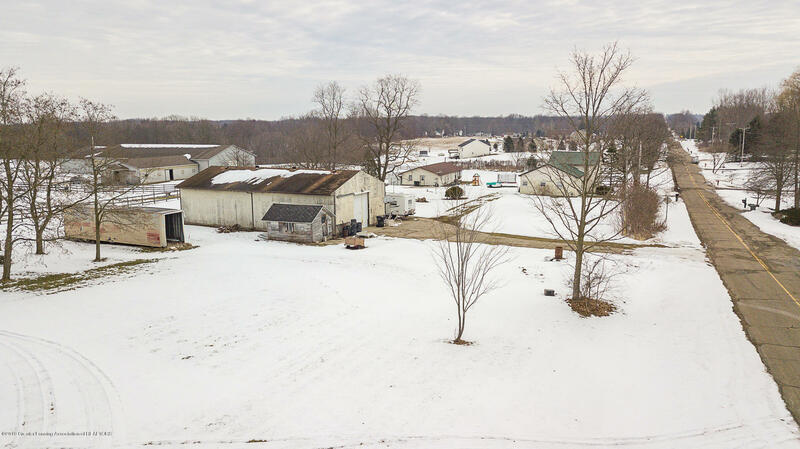 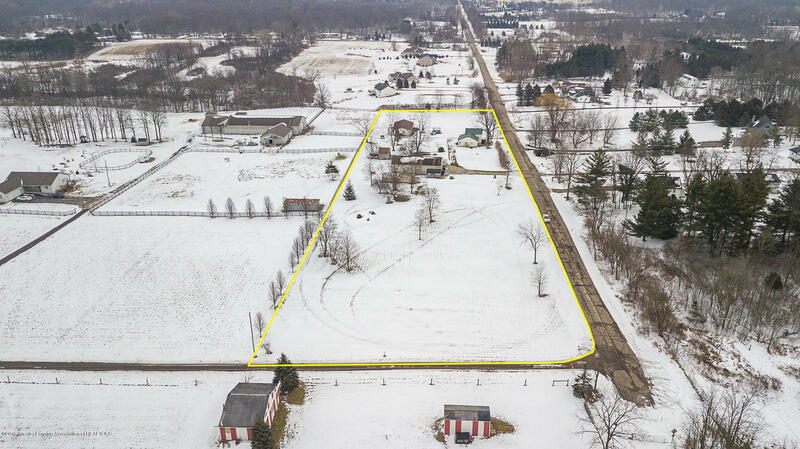 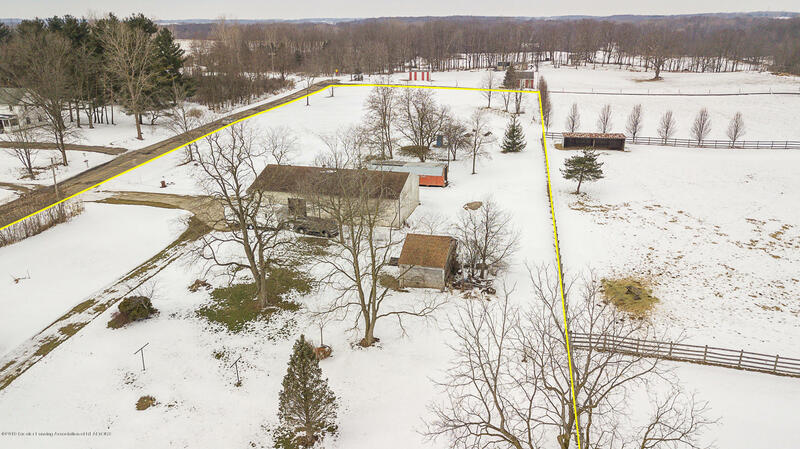 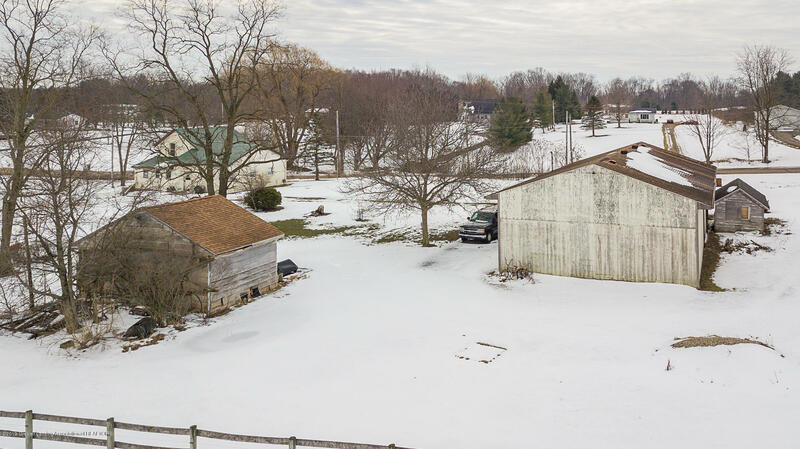 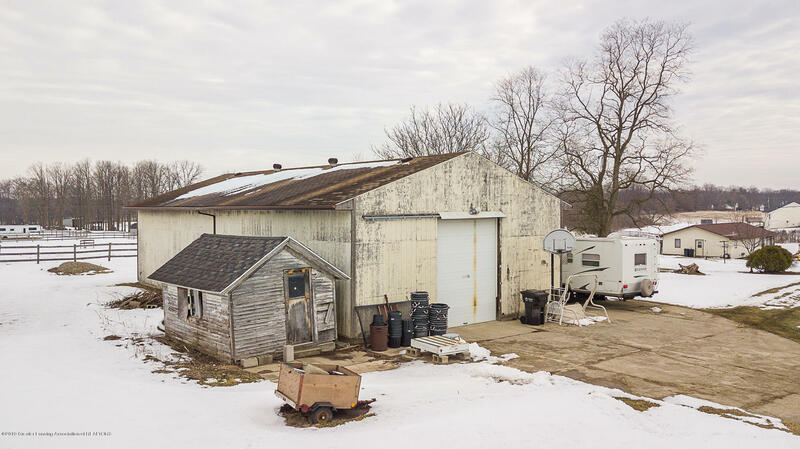 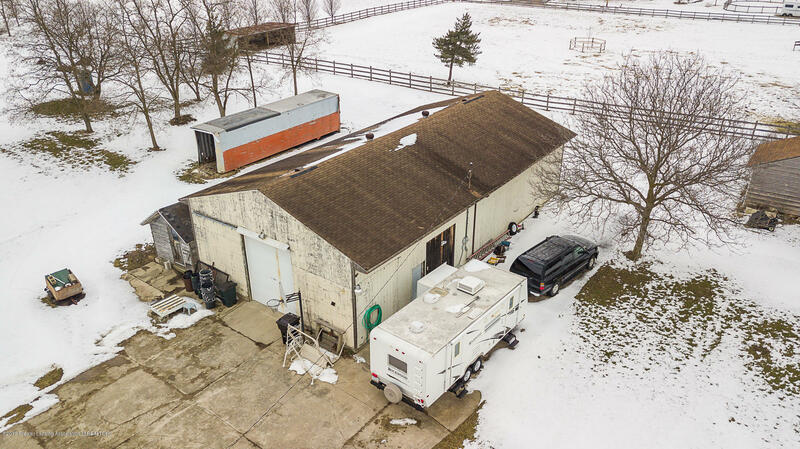 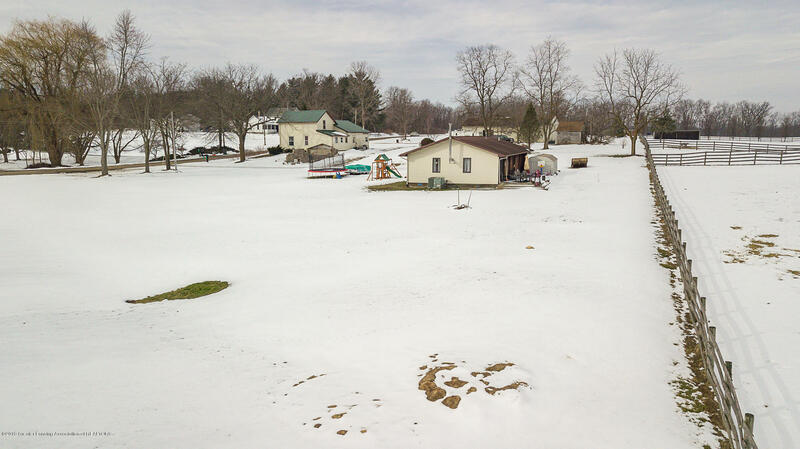 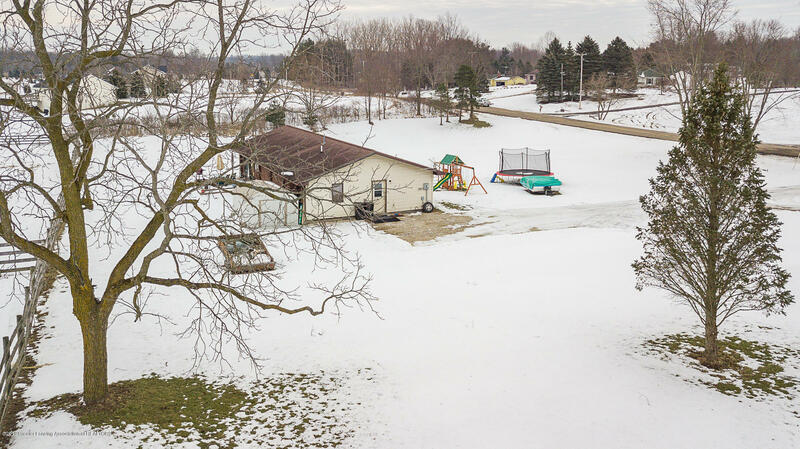 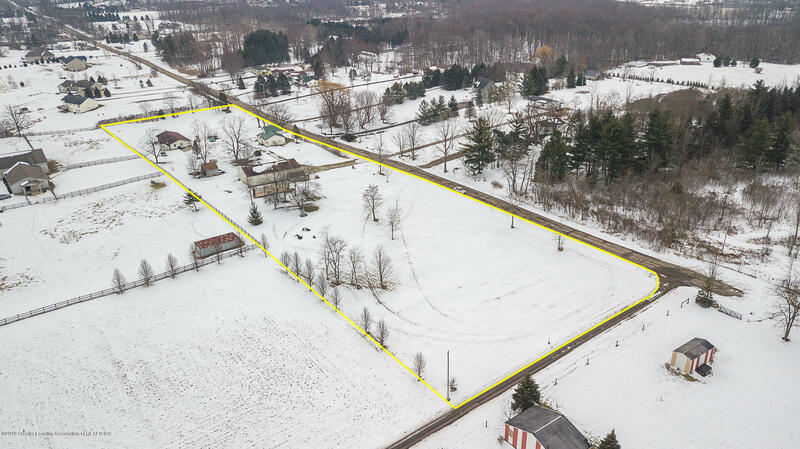 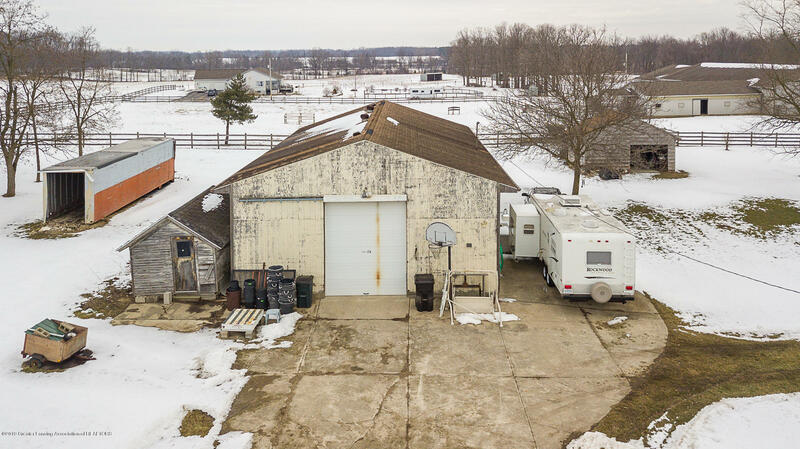 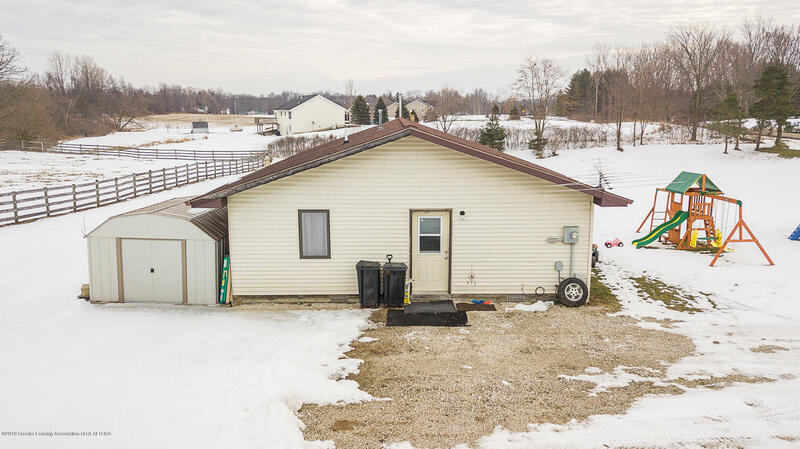 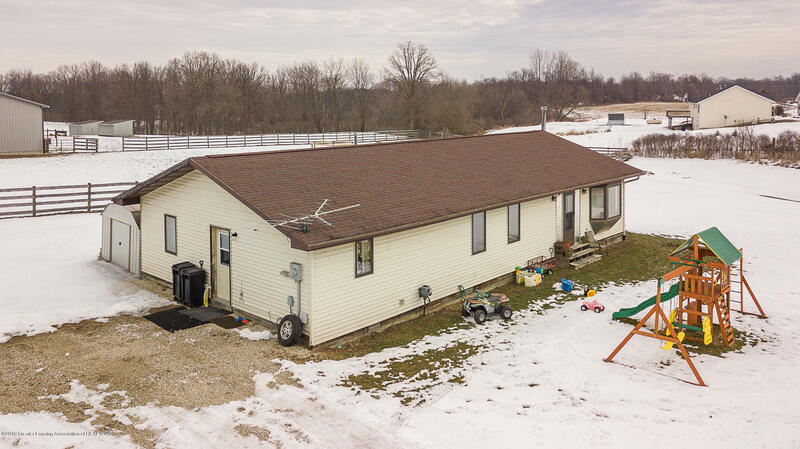 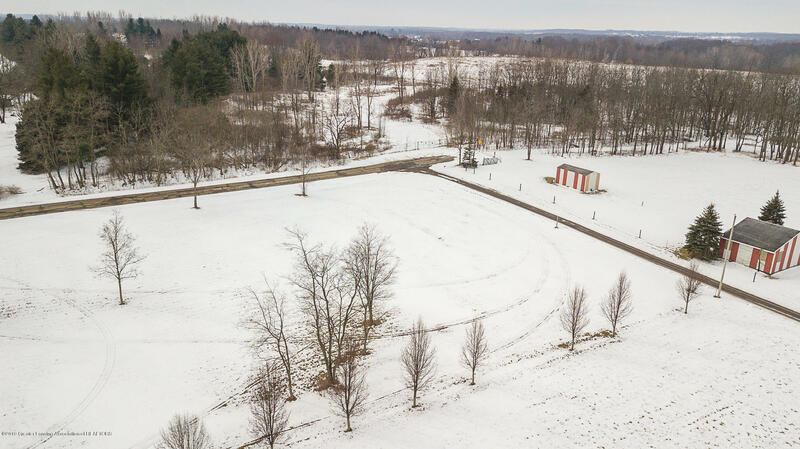 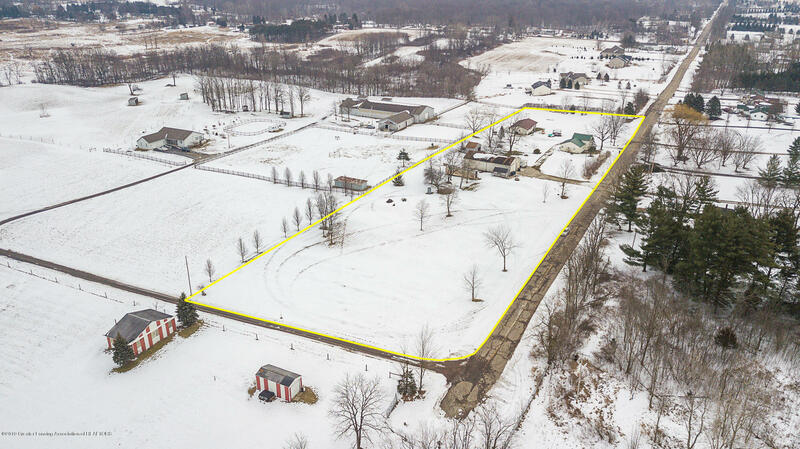 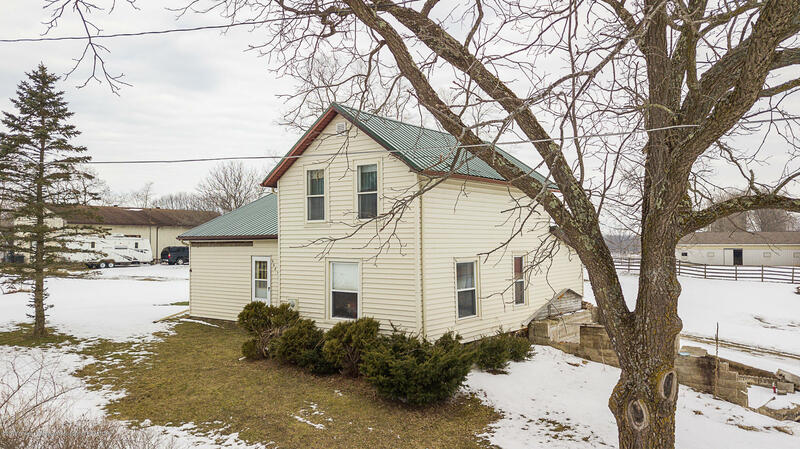 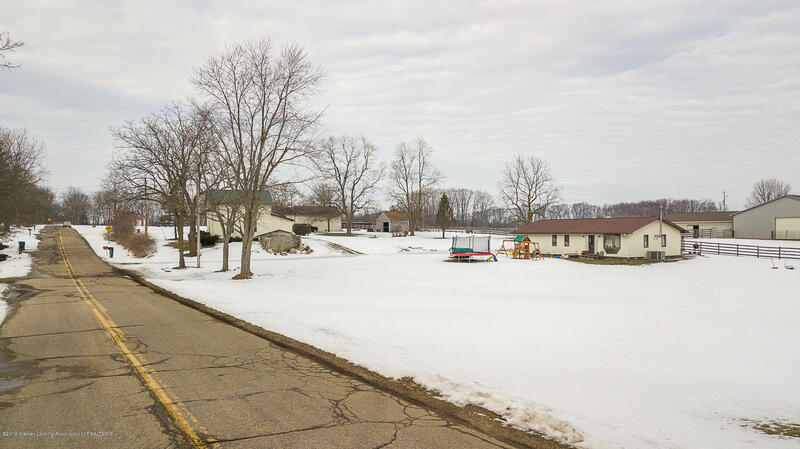 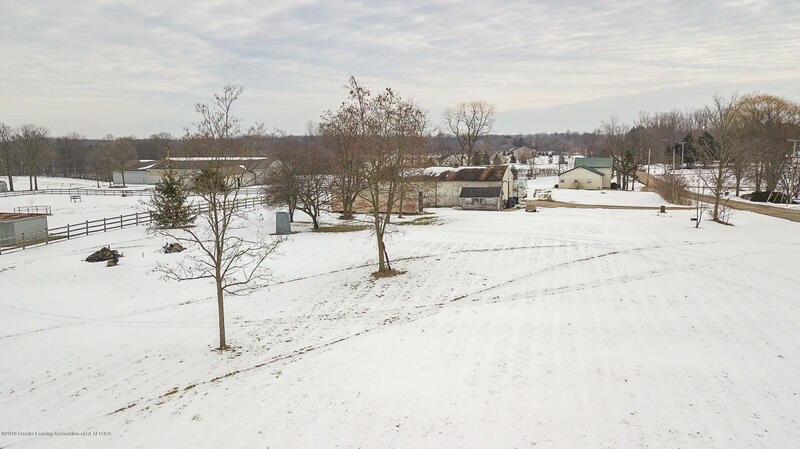 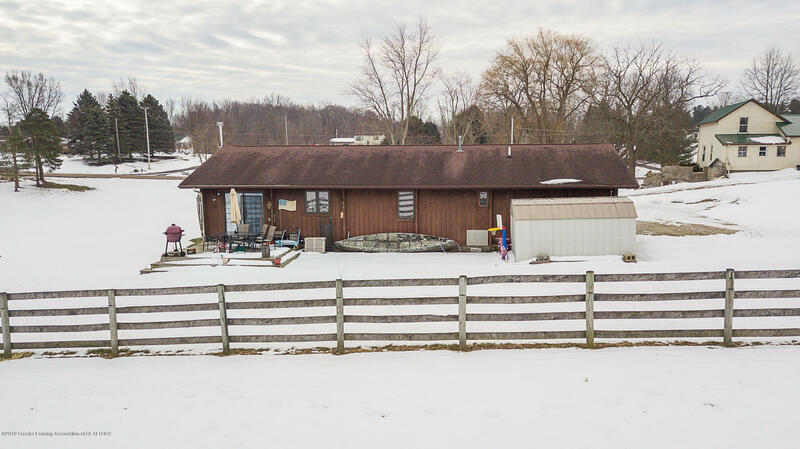 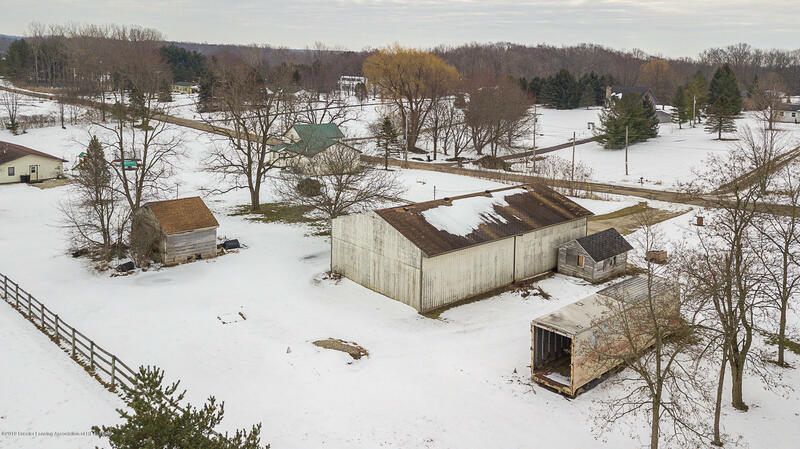 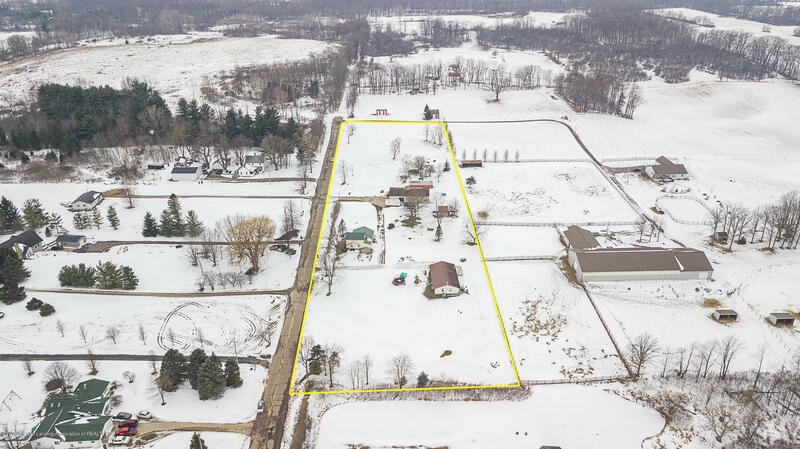 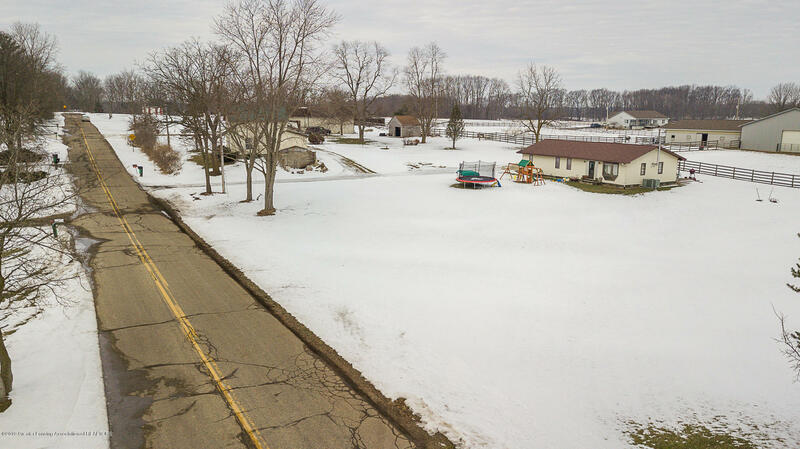 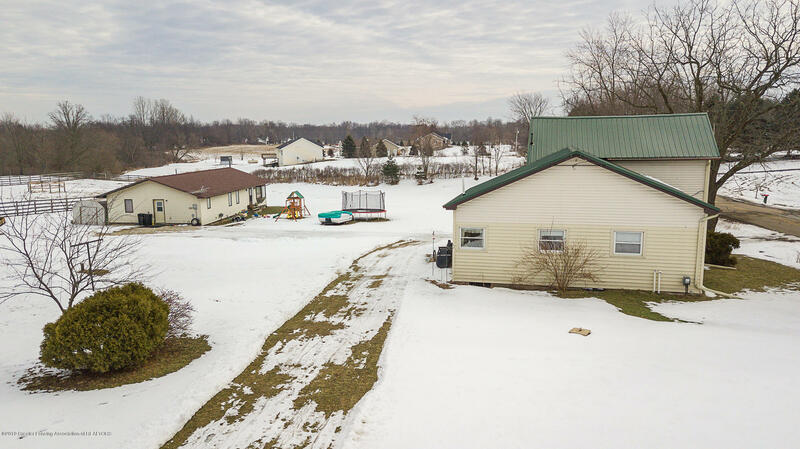 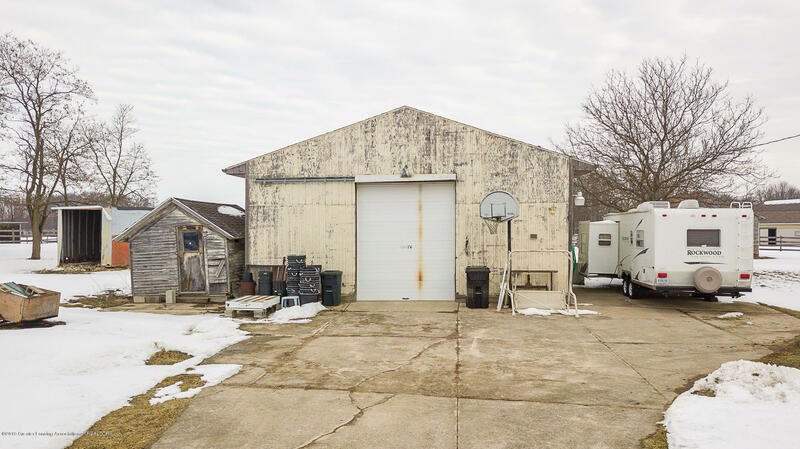 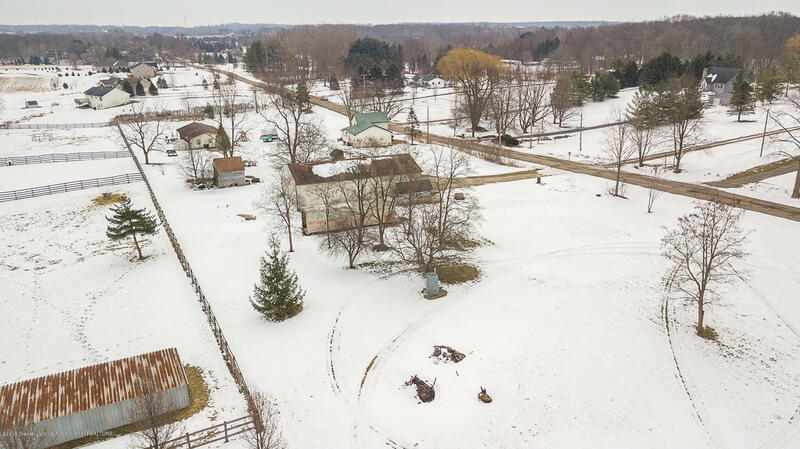 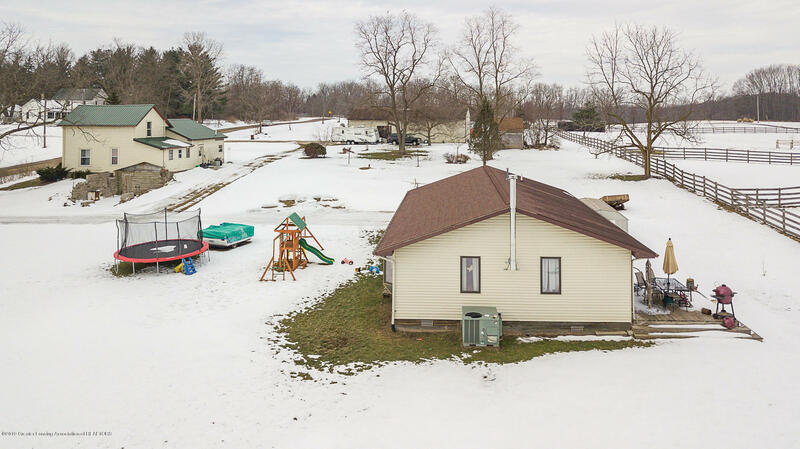 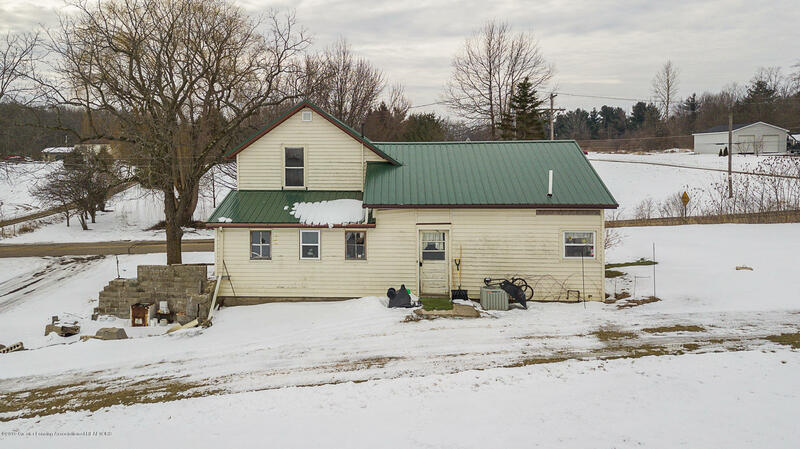 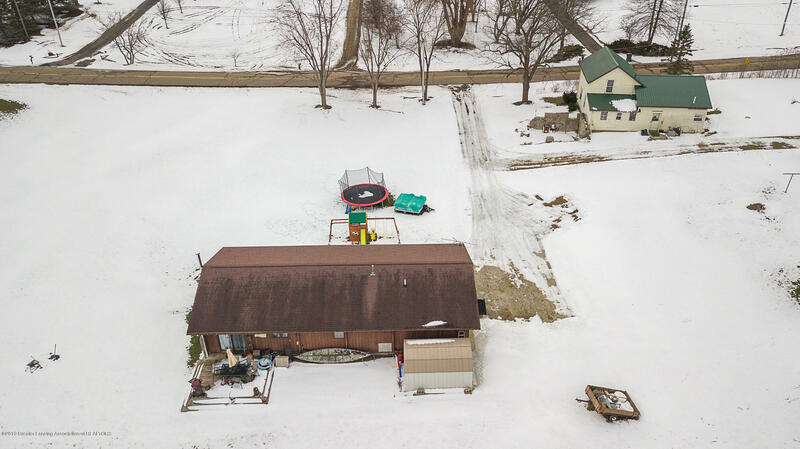 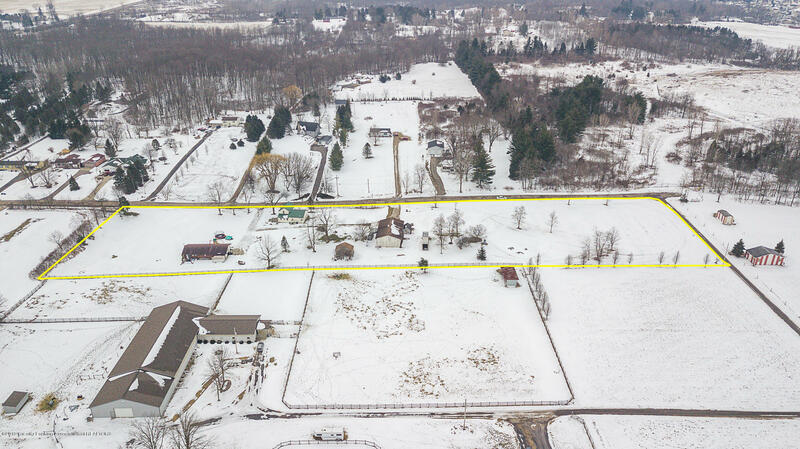 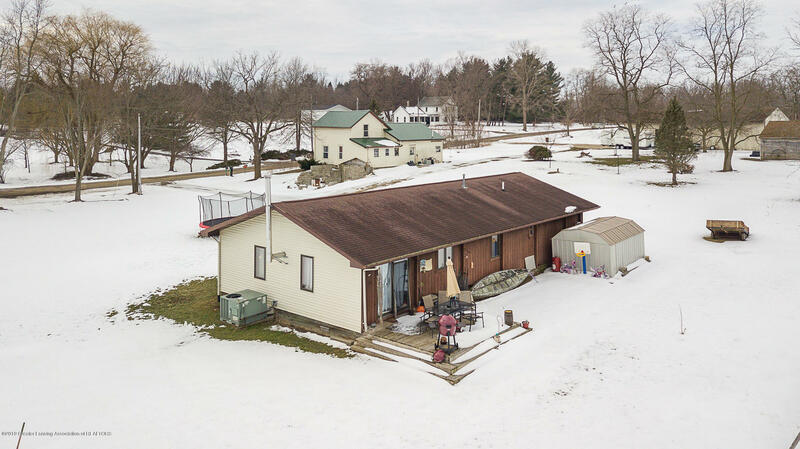 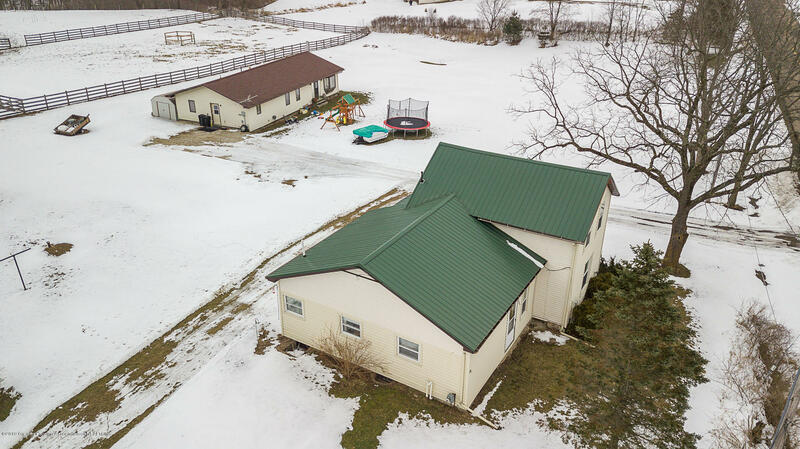 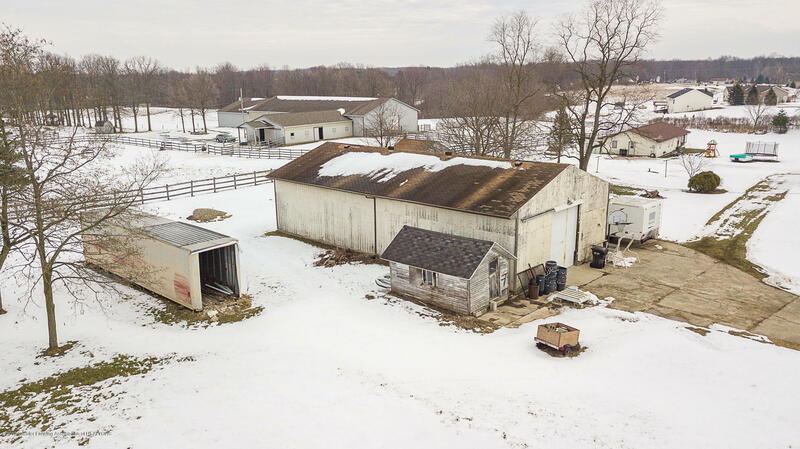 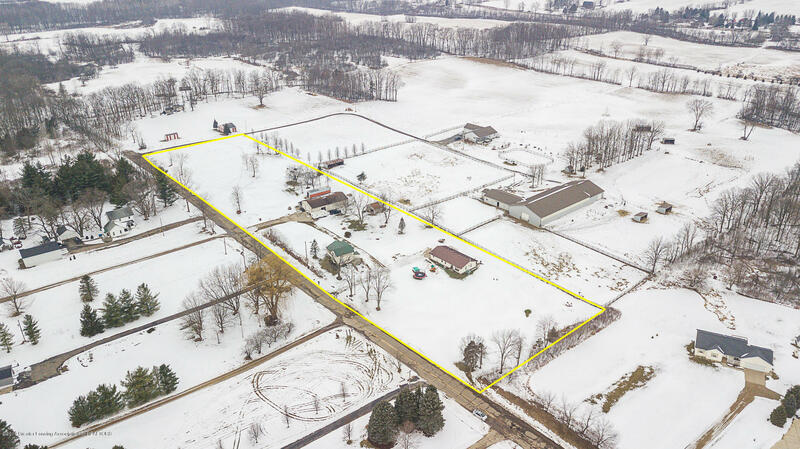 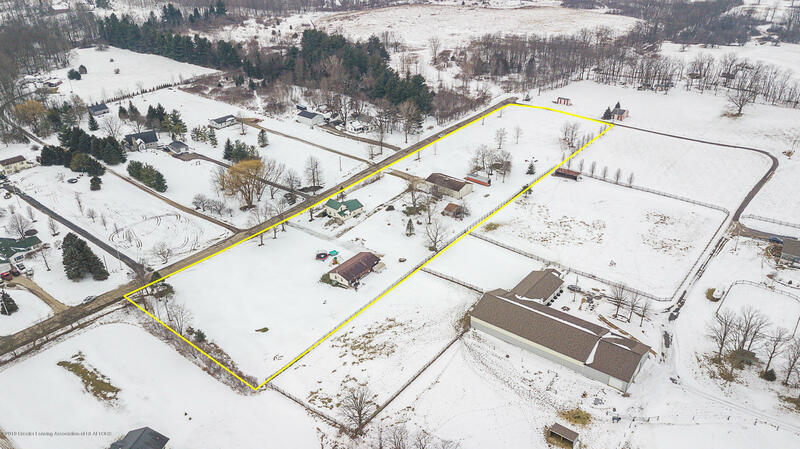 Additional features include: a 64x32 pole barn with a tall overhead door and door opener, an additional 14x22 storage building that could be used as a garage, 4 land divisions remain with the property.